Many people know Mahatma Gandhi as one of the wisest fellows in history. Few can deny that his role as a groundbreaking activist and leader of the Indian independence movement influenced the world on a huge level. However, not as many people appreciate another part of his legacy — his awesome style. 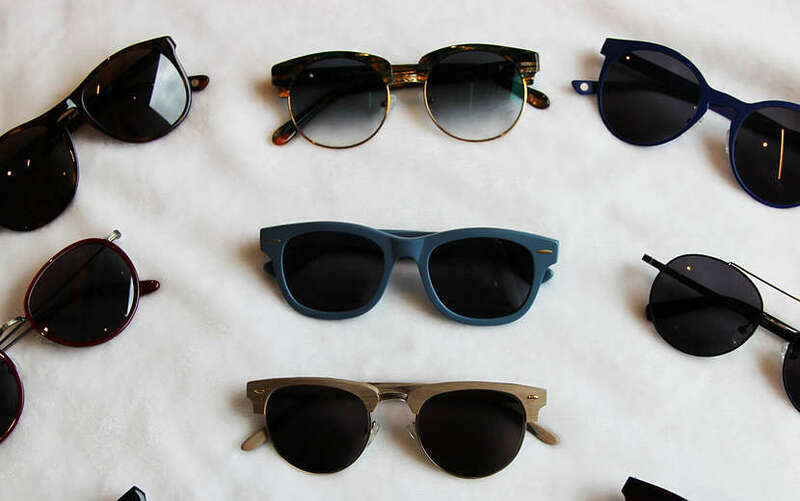 Namely, the eclectic eyewear he chose to don everyday. Gandhi style glasses are the fashion world’s latest craze now, and for good reason. His public image breathed new life into the classic round glasses style. How did Gandhi pick his glasses? The tale of Gandhi and his glasses is a short but sweet one. Long story short: He found his very first pair in London, when he first moved there to study law. The sheer simplicity of the metal frame, combined with how they were one of the more popular choices at the time, probably factored into his decision. While he used them more as an accessory than a tool, his iconic glasses were first glimpsed in a photo of him protesting. As he eventually became a prolific activist, his glasses gradually became an icon of intellect and compassion. What Are Gandhi Style Glasses? 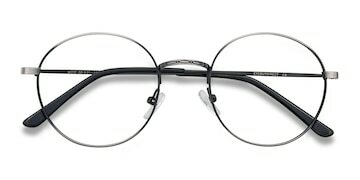 For a proper pair of gandhi style glasses, look no further than Synapse. 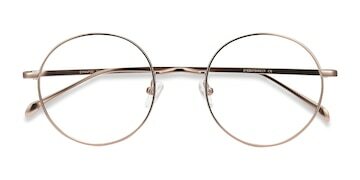 This rose gold frame is a testament to classic retro style, and emulates a sense of wisdom and passion perfectly. 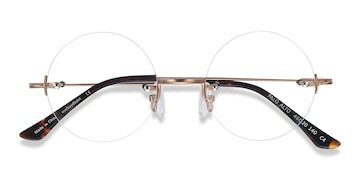 It’s eccentric round lenses and single curved nose bridge is similar to the styles Gandhi wore in his lifetime, and the adjustable nose pads and sturdy structure make it both fashionable and durable. Emulating your favorite historical figures is nice and all, but it never hurts to put your own spin on it. 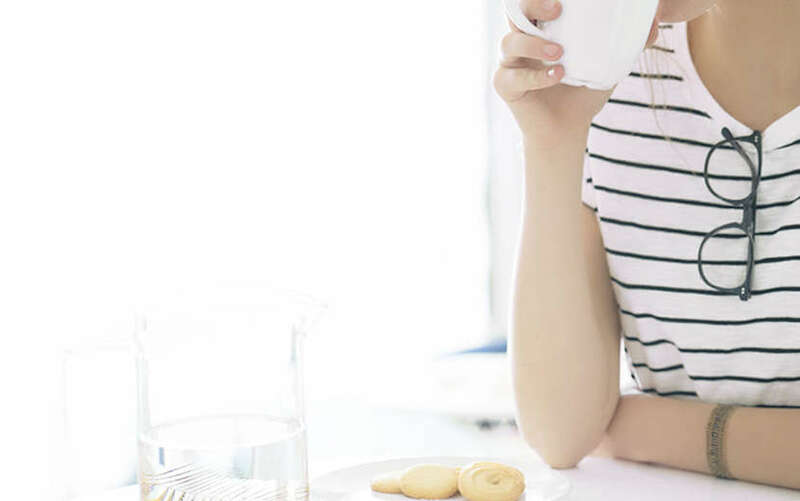 EyeBuyDirect offers a whole array of different glasses with round lenses, so why not switch things up? Palo Alto is a rimless round frame that is steeped in both minimalist and vintage vibes. If you’re looking for something more sleek, Motif in gunmetal or silver is a choice that won’t disappoint. 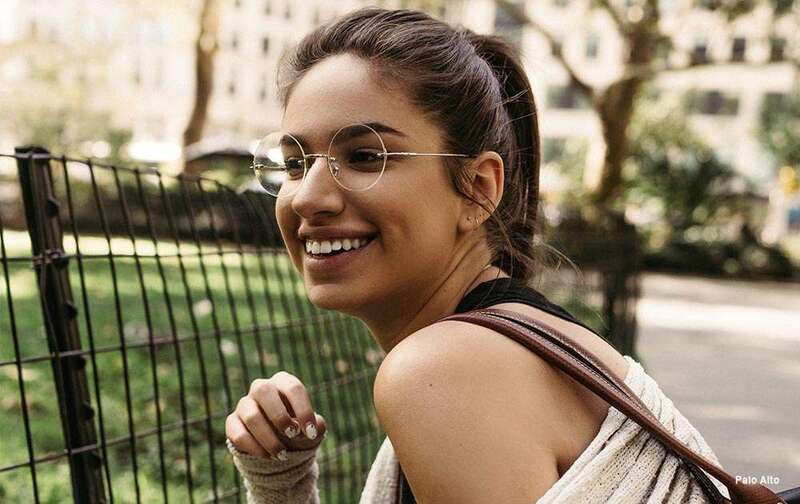 When it comes to the most popular gandhi style glasses, EyeBuyDirect’s catalog can’t be beat. 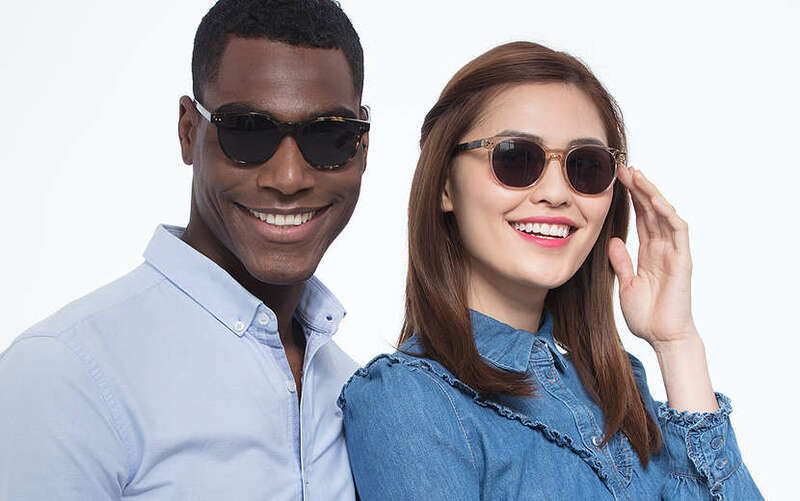 Our selection covers an entire spectrum of round glasses, from golden wire frames to acetate twists.